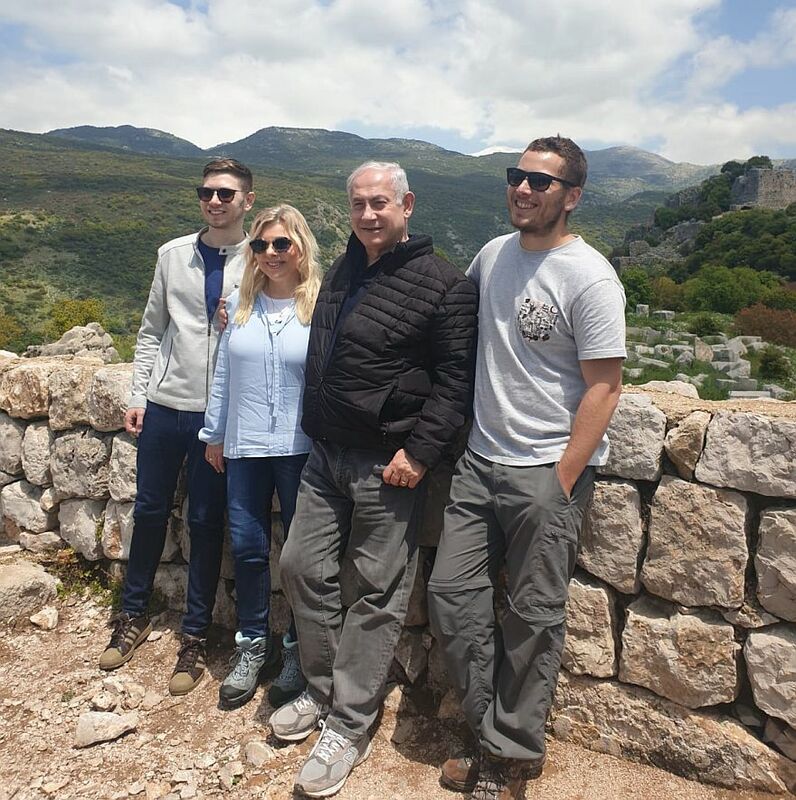 Benjamin Netanyahu has won it all Tuesday, establishing himself as both the smartest politician in Israel’s history, and, very likely, the longest serving Prime Minister. He also gained the highest number of seats of his career — as 97% of the votes have been counted Wednesday morning. Likud this morning boasts 35 seats, the same as its rival, Blue and White, but while Bibi has increased the stretch of the right-wing bloc to as much as 65, Benny Gantz has left nothing but rubble and smoldering ashes on the left side of the aisle, with Labor at the lowest point in its history, 6 seats, and Meretz down to only 4 seats, the closest it has ever come to extinction. As Israel Beiteinu chairman Avigdor Liberman, who wrested a loss of only one seat from what could have been a total failure to make it into the Knesset at all, officially endorsed Netanyahu, as did Moshe Kahlon, whose Kulanu party sank from 10 to 4 seats, Bibi is king. Oh, it’s very, very good to be the king. Netanyahu, whose Likud party won 32 Knesset seats in the 1996 election, while he defeated Labor’s Shimon Peres by one percentage point in a direct race for Prime Minister (50.5% to 49.5%), sank to 19 Likud seats in 1999 and lost the direct vote to Ehud Barak 43.92% to 56.08%. Barak next lost his post in a special direct election to the Likud leader, but that wasn’t Netanyahu – it was Ariel Sharon. In 2003, Likud with Sharon rose up to a very gratifying 38 seats, but Netanyahu was “only” a senior Likud MK and an enormously courageous and effective Finance Minister. He was so good, in fact, stirring up the economic reforms which have eventually led to Israel’s economy proceeding to claim its place in the world, with amazing GNPs – that the Israeli voter in 2006 rewarded Bibi the economic architect with the worst defeat of his and his party’s history: 12 Knesset seats. But next time, in 2009, the new dream began. 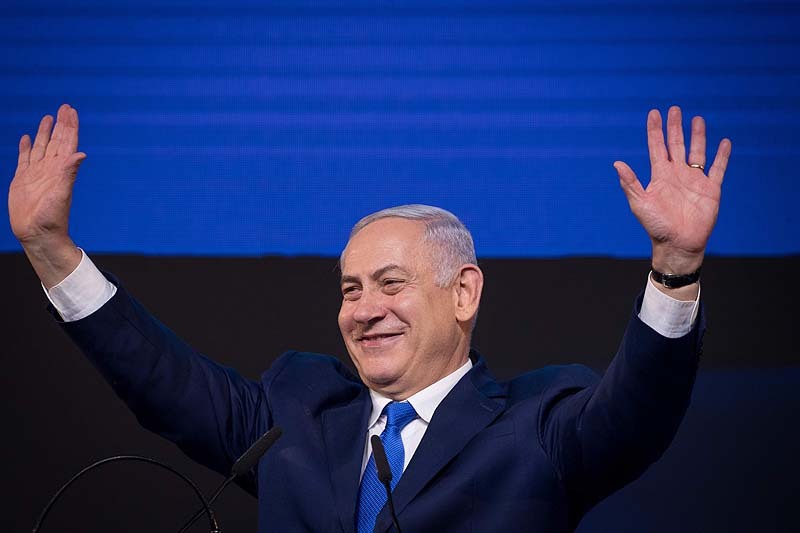 Likud leader Netanyahu managed – despite coming in second with 27 seats, behind the 28 seats picked up by Tzipi Livni’s Kadima party (established by the late Ariel Sharon who by then was in a vegetative state) – to out maneuver Livni and become prime minister for the second time. In 2013, Netanyahu won 31 seats in a combined slate with Liberman’s Israel Beiteinu, which meant that Likud possessed only one about 20 seats. In 2015, Likud and Netanyahu reached a surprising 30 seats, after a neck and neck race against the Zionist Camp. And now Bibi has reached the zenith, with the highest number of Likud Knesset seats in this century, a resounding vote of confidence from the Israeli public, despite his looming legal troubles, and his vociferous rival on the right, Naftali Bennett, gone from politics as this morning’s vote count seems to show. Another possibly troublesome coalition partner, Moshe Feiglin from Zehut, has also been kept out of the Knesset, following a campaign that, days before the election itself, predicted he would win double digits. And while Bibi deserves a giant victory party, where many a pink champagne bottle will be uncorked and boxfulls of stogies lit up, the Israeli left looks a little like Berlin in 1945. The left and the Arabs have been defeated not by Netanyahu, but by a junta of generals and one charlatan media magician. Three former IDF chiefs of staff and Yair Lapid combined forces to drink up three-quarters of the seats that once belonged to the historic Labor party (together with Tzipi Livni), one fifth of Meretz, and three out of thirteen Arab seats. Is General Benny Gantz prepared to spend the next four years as leader of the loyal opposition, heckling government ministers, pushing DOA bills, gathering b-list press conferences? Time will tell. 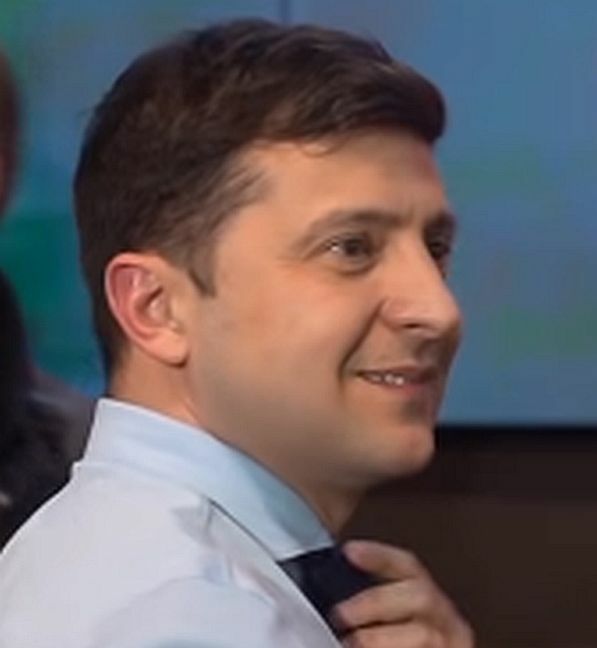 He didn’t come across very exciting when half of Israel (and the world’s media) thought he was going to defeat Netanyahu – is he cut out for what it takes to be an effective opposition politician? Oh, stop your smirking, you know he’s going home before Rosh Hashana. His co-chairman, Yair Lapid, who spent the last four years on the opposition benches, was more likely to be found in Stockholm, Sweden, any day of the week, than in Jerusalem, “saving Israel’s good name abroad” as he called it. Finally, it must be noted that in Israel’s 21st Knesset the second largest faction is made up of 16 Haredi MKs. It is truly a first, and sure to reshape Israeli society. 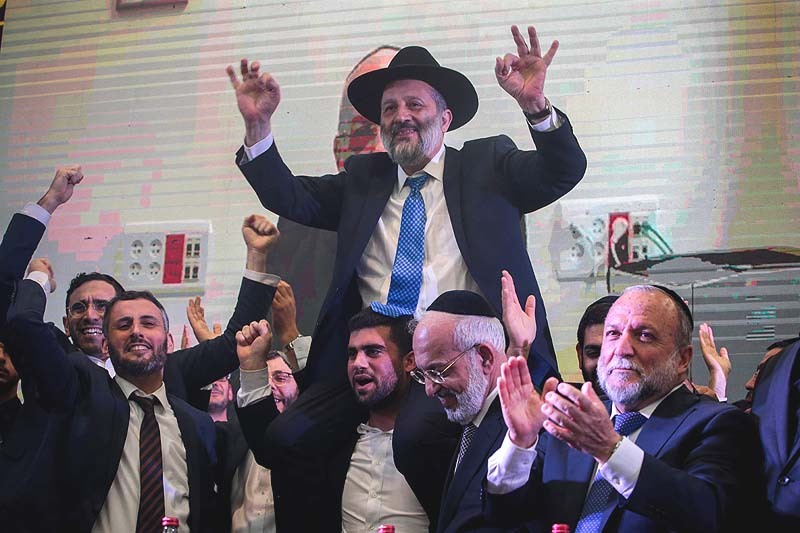 With the 5-seat religious Zionist faction led by Rafi Peretz and Bezalel Smotrich, 21 Knesset seats are occupied by devoted Orthodox Jews, with at least ten more yarmulke-wearing Likud MKs. The 21st Knesset will not only be the most right-wing in Israel’s history, but also the most Orthodox-Jewish and Haredi. With this kind of power, the Orthodox have a chance to move beyond defending narrow religious issues such as the IDF draft and keeping Shabbat around the country. Our leaders can now look at bringing to the fore Torah ideals such as no usury, legally protected gmachim (not-for-profit financial institutions), just labor conditions – there are 613 such great ideas (I know, it’s actually 248 do’s and 365 don’t’s). In fact, never before have Orthodox Jews been deposited with this much power and responsibility to do good and show secular Israeli Jews the power and beauty of our Torah.